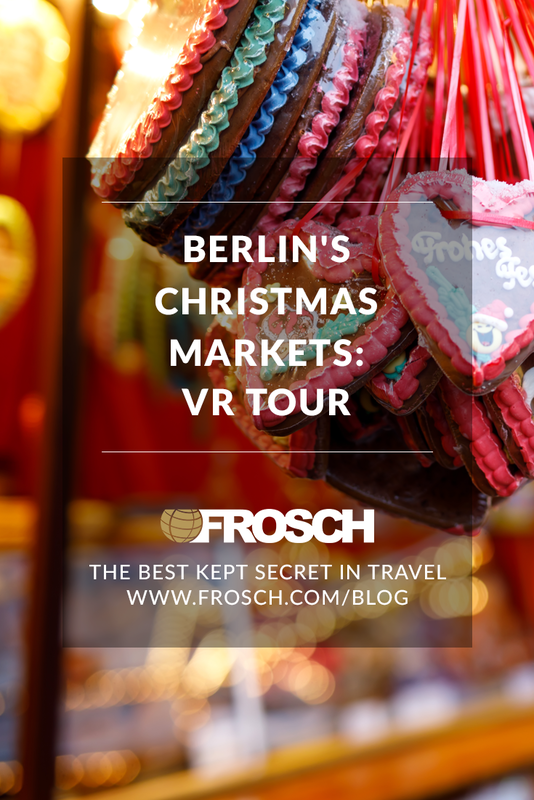 Now is the time for Christmas markets! 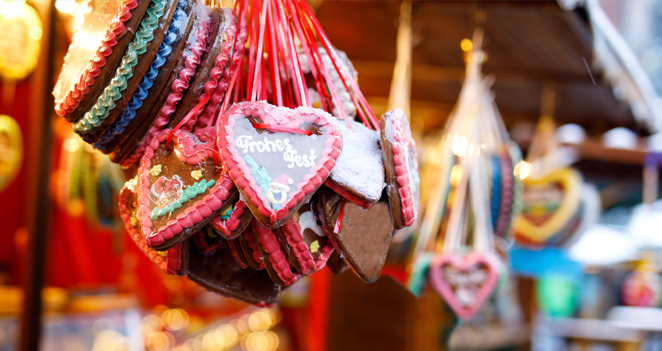 Christmas decorations, candies, toys, and of course, mulled wine are staples at any Christmas market. 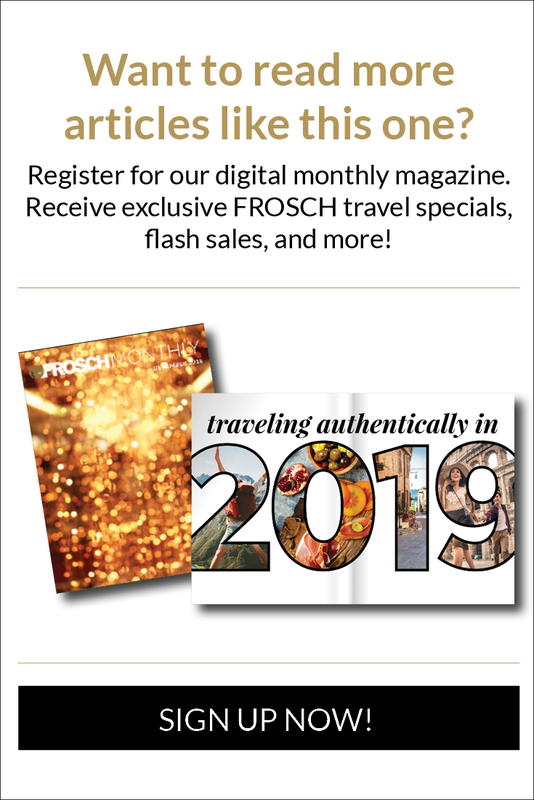 In Germany, there are some 2,500 markets to browse, ranging from whimsical to romantic. With all those options choosing where to start may be intimidating, but luckily, we found a VR Tour to help you window-shop before you arrive!